As a parent, you may wonder whether your infant or toddler has an eye heath or vision problem or when a first eye examination should be scheduled. According to the American Optometric Association, infants should have their first eye examination at 6 months of age. Children then should receive additional eye exams at 3 years of age, and just before they enter kindergarten or the first grade at about age 5 or 6. For school-aged children who have good vision, an eye examination every two years is recommended. Children who wear eye glasses or contact lenses should be examined annually or according to their eye doctor's recommendations. Experts say that 80% of what your child learns in school is presented visually. 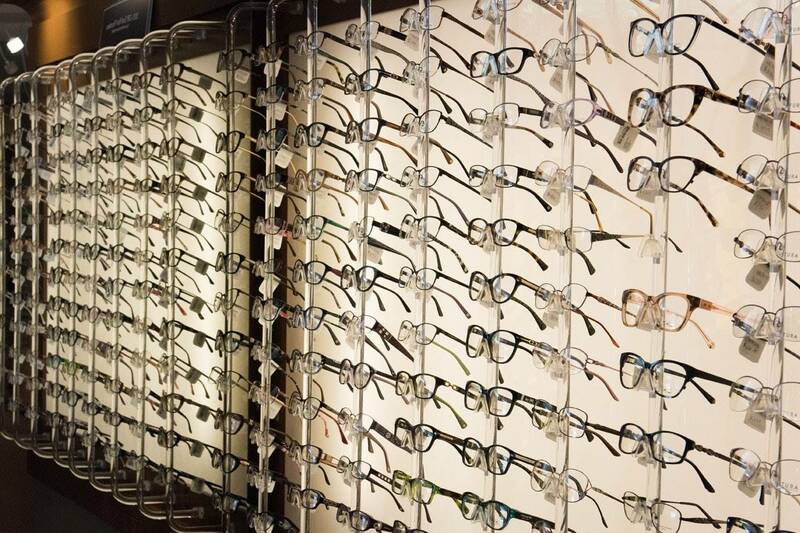 Undetected vision problems can put them at a significant disadvantage. Be sure to schedule an eye examination for your child prior to the start of school.